Manchester United boss Jose Mourinho has backed Paul Pogba to make a good club captain one day. Four years on from departing without a first-team start to his name, United brought the 23-year-old back to Old Trafford last summer for a world record fee of £89m. The weighty price tag initially appeared to weigh Pogba down but he subsequently hit form and has played a crucial in United’s nine-match winning run, which they will attempt to extend when they face old rivals Liverpool in the Sky Live clash on Sunday. “It is not fair to say a player has to be dominant,” said Mourinho. 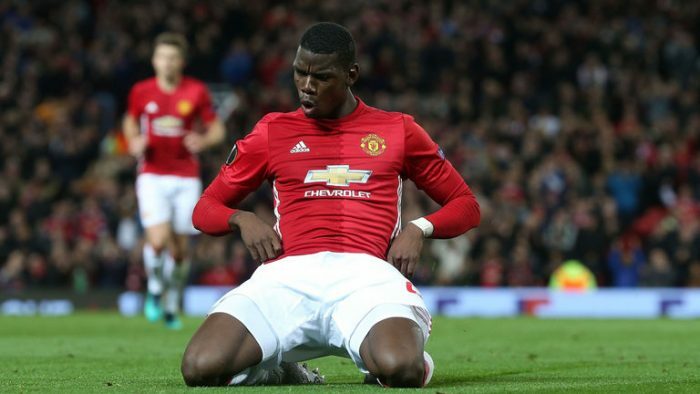 “He [Pogba] is playing amazingly well, yes. No doubts about it. But the team is also playing well. I am not expecting the team to play really bad and for one player to have all the weight on his shoulders, not Paul, not anyone.